Our company manufactures labels for pharmaceutical industry, which have been appreciated and are extensively used by some of the renowned names in the pharmaceutical industry.These are available in a large variety of sizes and shapes and we also prepare printed sticker labels as per client's specific requirements. 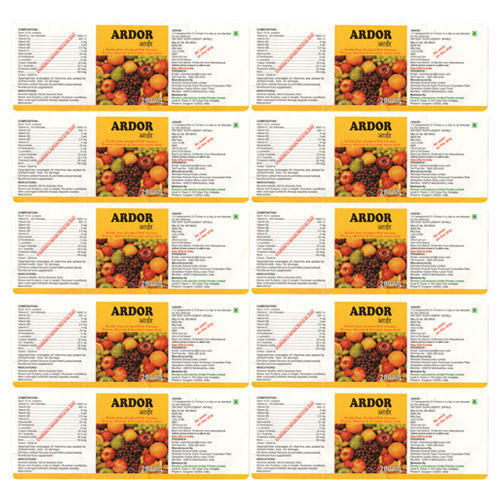 We use different quality of papers for manufacturing the labels. 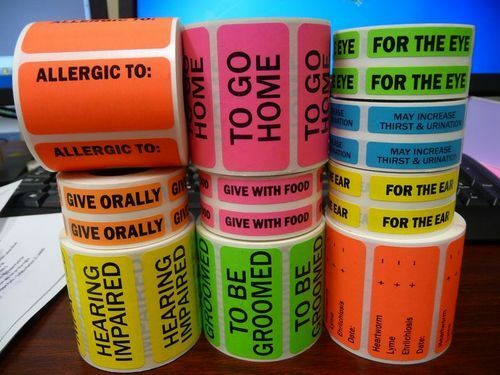 At Accurate Labels Pvt Ltd we offer a complete line of veterinary labels, veterinary address labels, veterinary warning labels and custom printed labels to meet your specific requirements. 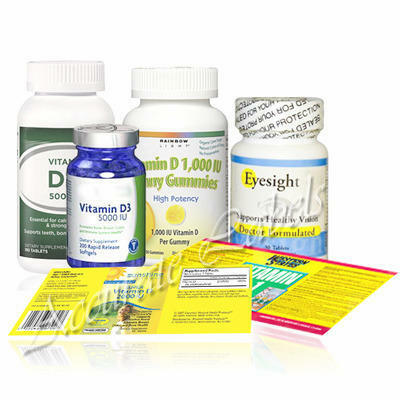 Vitamin Supplements & Prescription Medication Labels needs to show quality packaging as well as contains the important information needed to use the product safely and effectively.Lamination on your vitamin labels will protect the product while in use in wet or humid environments & Connect your customers with your brand by including a QR Code. 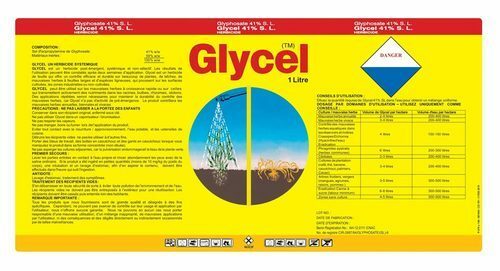 We are engaged in offering a comprehensive range of Agrochemical & Fertilizers Labels, which fulfill the requirements of organic farming. 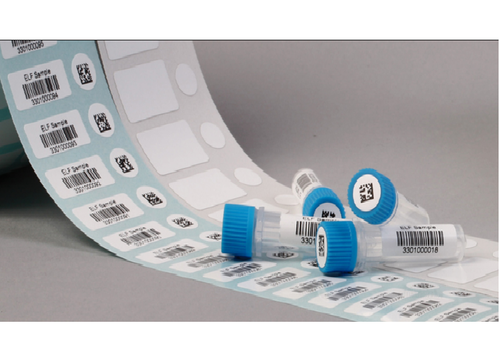 We offer Pathology & Laboratory Labels for thermal, thermal transfer, polyester and other durable plastic labels can be used blank for printing in your lab or preprinted with barcodes such as Code 128, Code 39 or any other barcode. Our designs support all Laboratory Information Systems and printers.